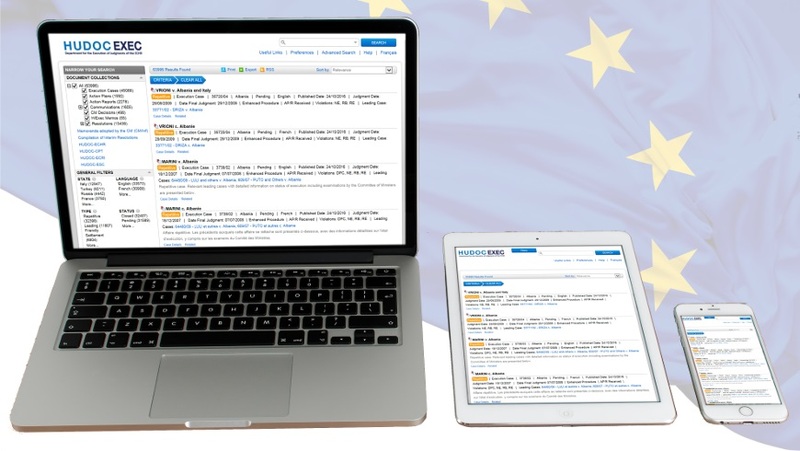 HUDOC-EXEC (based on the HUDOC-ECHR system), provides access to relevant information and documentation in all cases pending before the Committee of Ministers, as well as in cases closed by a final resolution, via a single unified interface. Searches can be made using a multitude of search criteria as State, date, status of execution, violation, theme etc. The Committee of Ministers’ annual report presents the status of execution of the main judgments of the European Court of Human Rights by the member States of the Council of Europe. It also provides statistics and information on new cases, cases pending or closed during the year. The Committee of Ministers is the Council of Europe’s statutory decision-making body. It is made up of the Ministers for Foreign Affairs of member States and their deputies. The CM monitors implementation of the judgments of the European Court of Human Rights. Rules of the Committee of Ministers for the supervision of the execution of judgments and of the terms of friendly settlements, adopted on 10 May 2006 and amended on 18 January 2017. 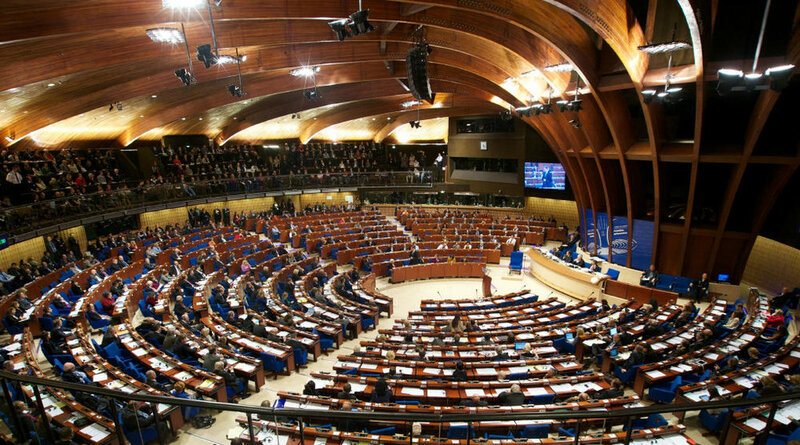 The parliamentarians who make up the Parliamentary Assembly of the Council of Europe come from the national parliaments of the Council of Europe 47 member states. They meet four times a year to discuss topical issues and ask European governments to take initiatives and report back. "The implementation of judgments of the European Court of Human Rights", publication incl. the 9th Report with a Foreword by Mr Pierre-Yves Le Borgn, Feb 2018 (extract) - The full version of this report can be found online on the Council of Europe online bookshop.